My passion is educating folks about canine behavior. When I first started training dogs many, many years ago, we used very harsh methods. The more I learned, however, the more I realized I didn’t have to use those methods in order to get dogs to work for me. In fact, by using the science of learning, dogs started working WITH me — and it was a lot more fun for the both of us! 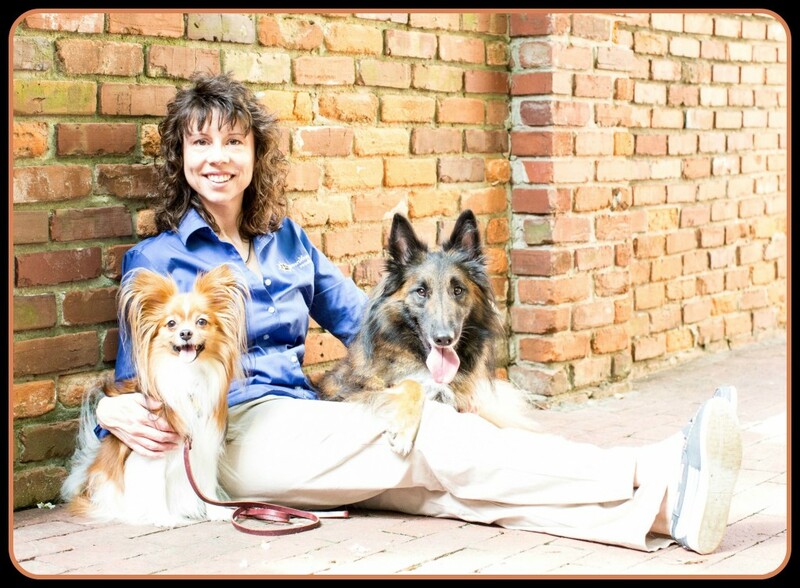 Through my books, articles, radio show and speaking engagements, I’ve loved sharing the latest in dog training information with others who love learning as much as I do. I also frequently attend continuing education opportunities in order to stay up to date. Yes, I’m a behavior geek! I appreciate you stopping by. Please give your dogs cookies from me!